author: S. H. Hooke, ed. 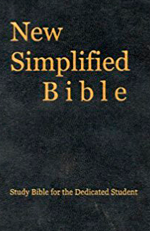 The vocabulary is limited to C. K. Ogden's Basic English vocabulary of 850 words proposed as an international auxiliary language, with an additional 150 biblical words. Simple English, understandable for children and foreigners. 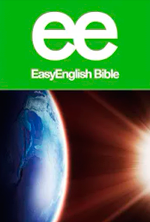 If you want to learn English through the Bible, use this version. The translation was born on missionary trips to the Canadian Arctic. The local population was poorly proficient in English and the usual translation was not good. For translation, we used 850 the most commonly used English words, not counting names. 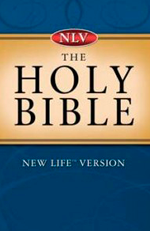 A revised and updated Bible For kids (ICB - International Children's Bible). The former name is the Bible for the Deaf (Russian Version for the Deaf). 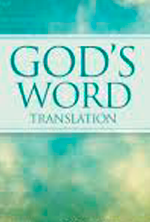 WBTC actively makes Bible translations into many languages, including Russian in a simple spoken language. 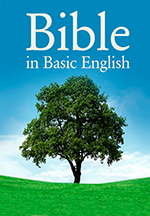 Initially, the Bible was intended for the common people and was written simply. Subsequently, translators sacrificed simplicity for the sake of correctness and accuracy of translation. 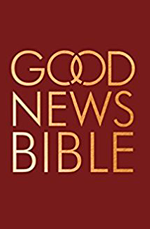 This translation is intended to correct this omission and is made as simple as possible, while still accurately conveying the content of the Bible. 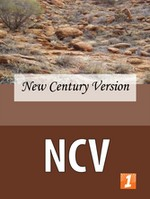 Probably you know the popular English translation of the NIV (New International Version), whose goal was to translate Scripture into modern language, to replace the archaic with freshness and ease of understanding. 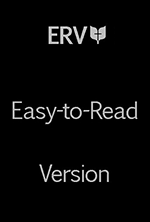 Nevertheless, the translation is made in high-literary English. The same version is made on the same principle, but in a simpler language. 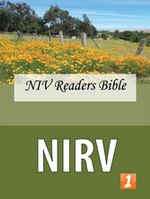 If you like NIV, but it is too complicated for you, this translation will suit you. This translation includes not a minimum number of words, more - 2800. However, limited. Such a translation is suitable for those to whom the simplest translations seem too simple, childish. The wisdom of this translation: it is modern, not archaic, and has a comment in the same light English.